If you're wondering why Slikour aka Siyabonga Metane receives so much respect not only in the local hip hop community but also in the industry as a whole, it is not only because of his intelligence but his different views about life. The businessman and founder of SlikourOnLife has been fortunate to experience an illustrious career in the entertainment industry that spans over 14+ years. Now we know how difficult it is to sustain longevity in such an industry, but with smarts and a vision, you will not only survive in this cut-throat industry, but you will even enjoy the pleasure of making money for yourself while helping others make money as well. During his podcast & chill interview with MacGee, Slikour mentioned how he prides himself in being an individual who also made money with other people in this business. "I've never made money on my own; I make money for the team. If the team is with the vision, we're all gone eat." The above quote stood out to us but another quote that made us respect Slikour, even more, was when he mentioned that he is a businessman that does not own a car. Slikour mentioned that because he has so much responsibility when it comes to his business, by choice, he has decided not to own a car. 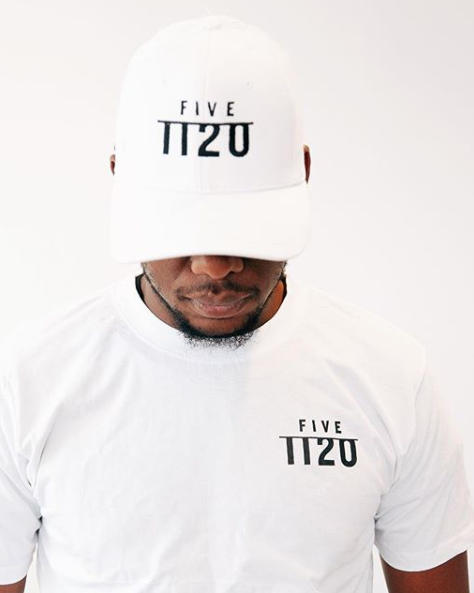 The former Skwatta Kamp member explained that as a person and businessman he started placing his values on other things and that he's trying to get to a point where he doesn't need to pay for a car. "I know how to get a car, and I need to get to a point where I get a car, and I don't even pay for it, and I get the bank to pay for it. Right now everything is reversed; we pay for it." Slikour also based off of his decision not to own a car because of educational facts. The rapper realised the importance of having a substantial amount of capital to not only start his business but to also sustain it. "You don't do this type of thing and then have a f*** big car. You don't do this type of thing and then be heavily dressed with brands," Slikour explained. Slikour shared how much he was paying for his car that he previously owned and came to the realisation that it was not making business sense for him to spend so much for a vehicle hence he sold it. This decision has thus given him the freedom to use his money in things he deems important, like his business. If you get the chance, check out the interview, it was quite insightful.